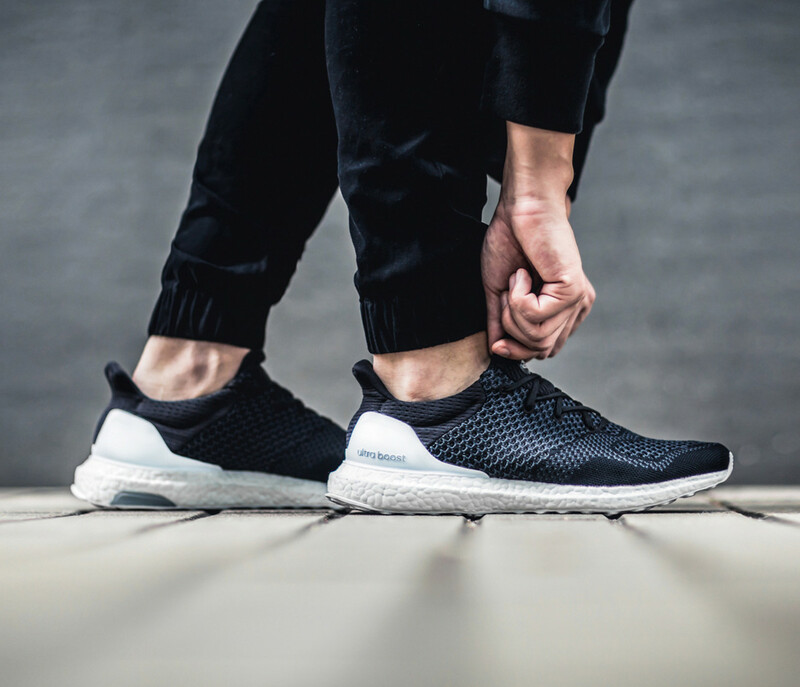 With millions around the globe regularly dialed into Hypebeast to stay on top of sneaker news, it only made sense that the publication celebrate its 10th anniversary with one of the most popular sneakers of the moment, the adidas UltraBOOST. 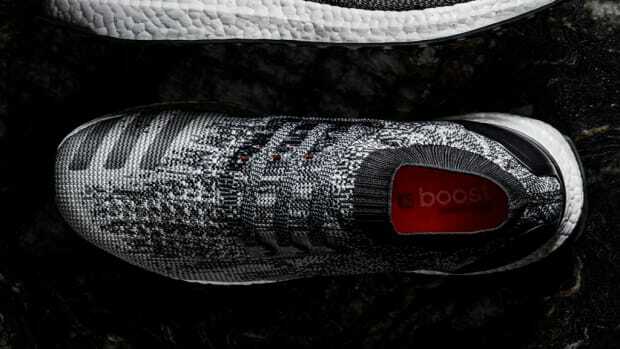 Hypebeast&apos;s UltraBOOST Uncaged tweaks the design with a more minimalist upper that brings a tighter focus to the shoe&apos;s functionality. 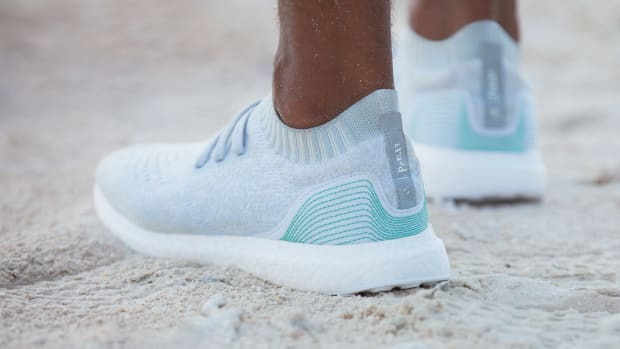 What&apos;s really unique is that they&apos;ve implemented an NFC chip that lets you tap your phone on the sneakers to give you access to a special microsite for exclusive weekly content. 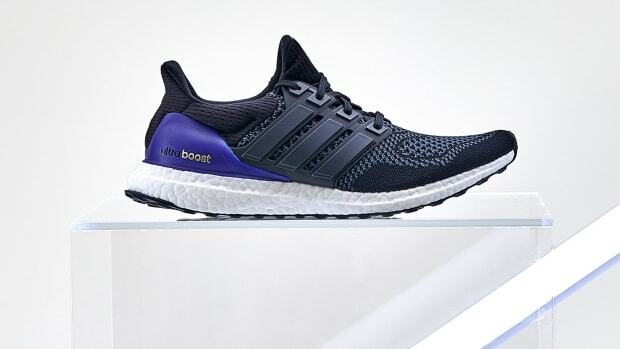 The shoe will be available for reservation on December 12th and select US, Canada, Europe and Asia retailers on December 18th. The original returns to stores on December 1st.